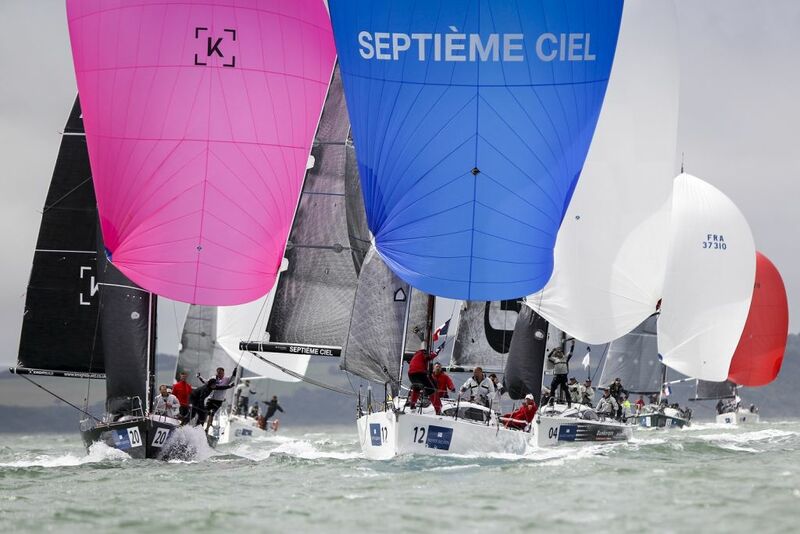 53 boats took part in the south of France in 2017 and the fleet is expected to top 80 boats this year. Racing will be held over Saturday 9 - Saturday 16 June, run by the RORC with Stuart Childerley presiding as PRO. 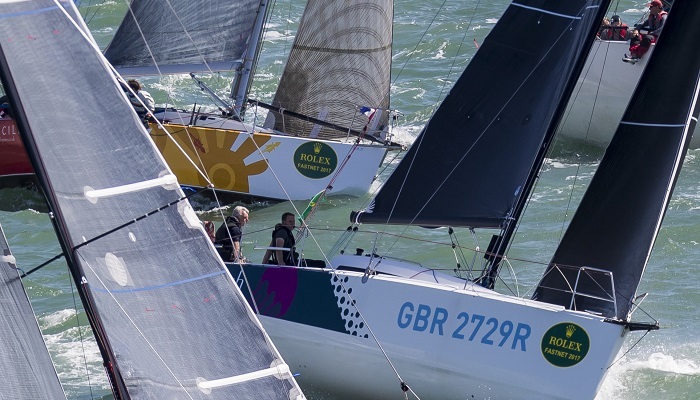 The race format for the IRC Europeans will be a challenging mix of inshores and offshores - similar to that used previously for Commodores’ Cups. 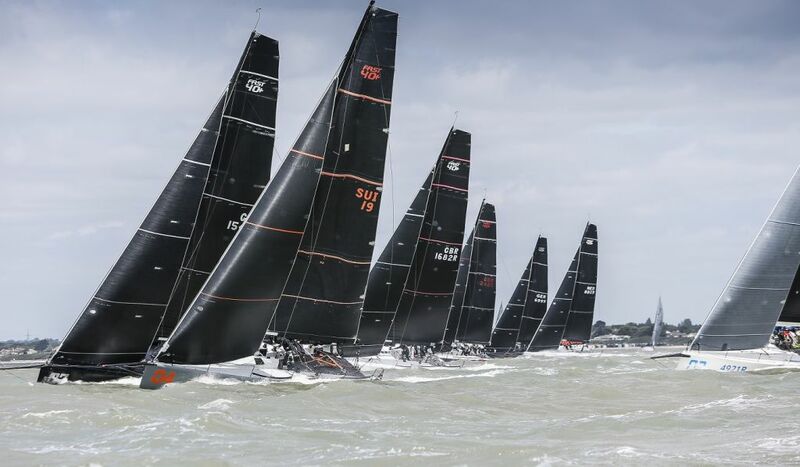 It will comprise up to 10 inshore races (including windward-leewards, round the cans, some reaching starts, etc), a race around the Isle of Wight (carrying a 1.5x points coefficient) and a 150 nautical mile/30-36 hour offshore race (set in the central Channel to suit the wind direction and strength and coming with a 2x coefficient). France also has a title to defend as the IRC European Championship will this year incorporate the Commodores’ Cup, the RORC’s biennial event for three boat teams with amateur crews. To simplify putting teams together, for 2018 the Commodores’ Cup has been fully opened up. 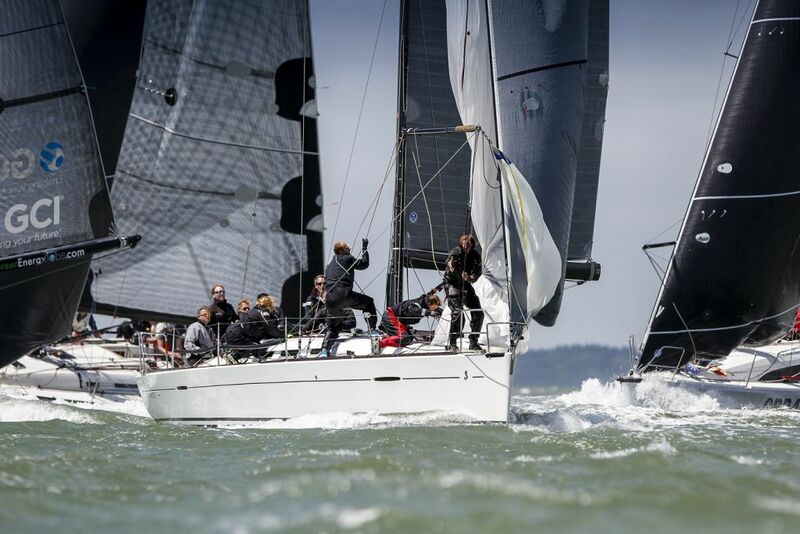 Boats must comply with the overall IRC TCC limits for the IRC Europeans, but there are no longer any class restrictions for Commodores’ Cup boats, nor a requirement for one to be a ‘big boat’. Similarly, teams are no longer have to enter the event as nations via their Member National Authority. Instead teams can decide themselves whether they wish to represent a nation or a region or their yacht club or simply three likeminded friends with boats can get together, regardless of their nationalities. 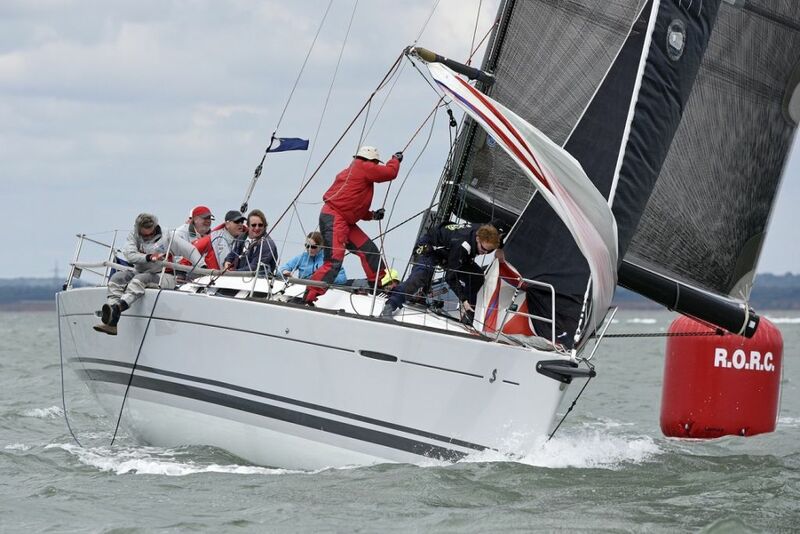 Any boats entering the IRC Europeans can be part of Commodores’ Cup teams, however as the Commodores’ Cup is a competition for Corinthian crew, boats entering in this will be limited to having one World Sailing categories Group 3 ‘professional’ aboard. The number of pros on board is unrestricted on boats only entering the IRC Europeans.